The Harley-Davidson® Facemasks for Women have neoprene lining that makes the mask windproof and waterproof. They also keep your face warm and cozy so there will be no need to reapply makeup, face powder, lipstick or lipgloss. Our huge collection of Harley-Davidson® Bandanas for Women will enable you to find a matching bandana for your daily fashion walks or rides on the road. 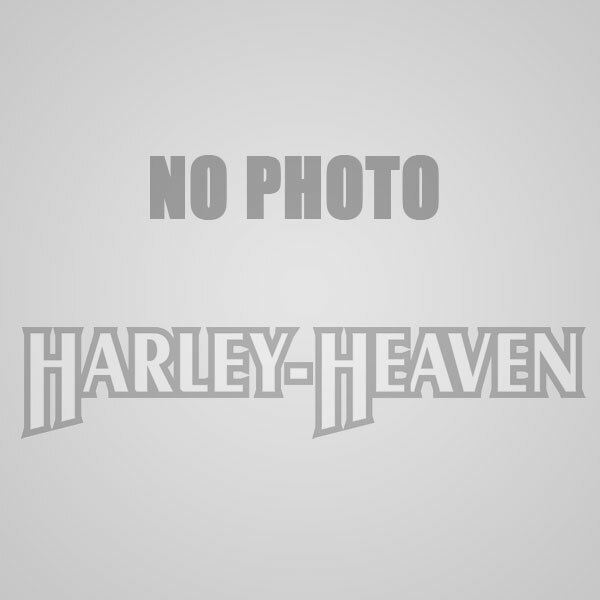 Harley-Heaven is the best place to purchase Harley-Davidson® Bandanas and Harley-Davidson® Facemasks for Women. Browse and shop through our selections now to experience the best quality on motorcycle products and gear that only Harley-Davidson® can provide.